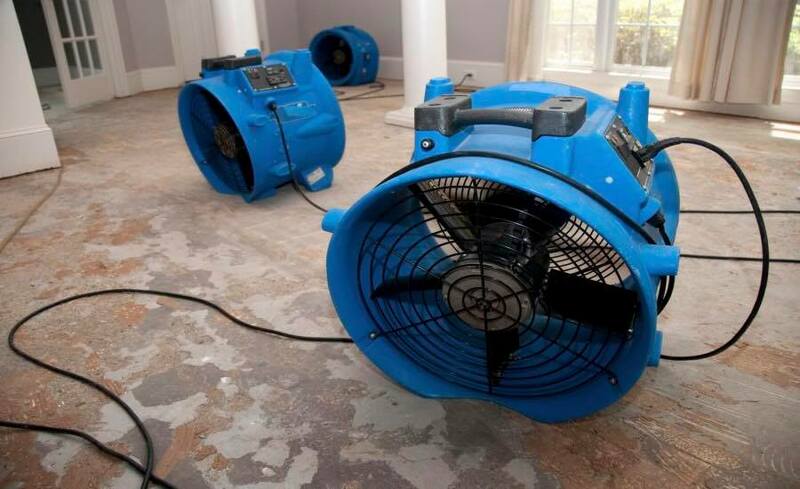 Absolute Flood Response is looking for our…biggest fans! Anyone who refers us a job, and we land it, receives a $50 gift card! 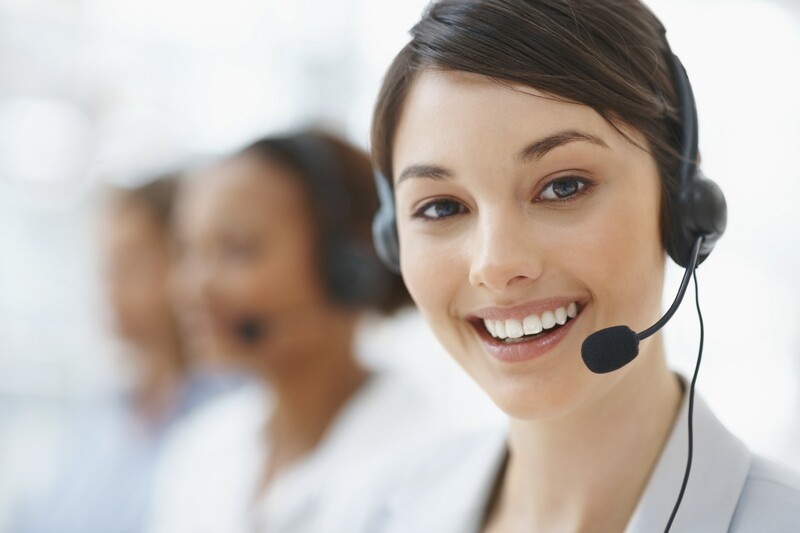 Either call us at 702-243-5663, or, send in your referral at dispatch (at) 24hrflood (dot) com today!